With the new year upon us, it’s time to take a step forward in the right direction and really make 2017 the year of diversity and inclusion. The rising popularity of the #OwnVoices movement gives hope that perhaps 2017 will be the year that reading is truly diverse. #OwnVoices enables authors to share their own experiences as people of color, members of the LGBTQ+ community, children of immigrants, people with disabilities, and representatives of all intersections to share their own voices, whether it be through fiction or nonfiction and to inform as wide an audience as they can of what living in their eyes is like. The following list is just a sliver of the featured fiction and nonfiction, containing diverse reads for readers of all ages. Get a glance into someone else’s life and enrich your understanding of the world! A rare occurrence in LGBTQ+ books is when an LGBTQ+ book profiles a member of the community in a non-contemporary setting. 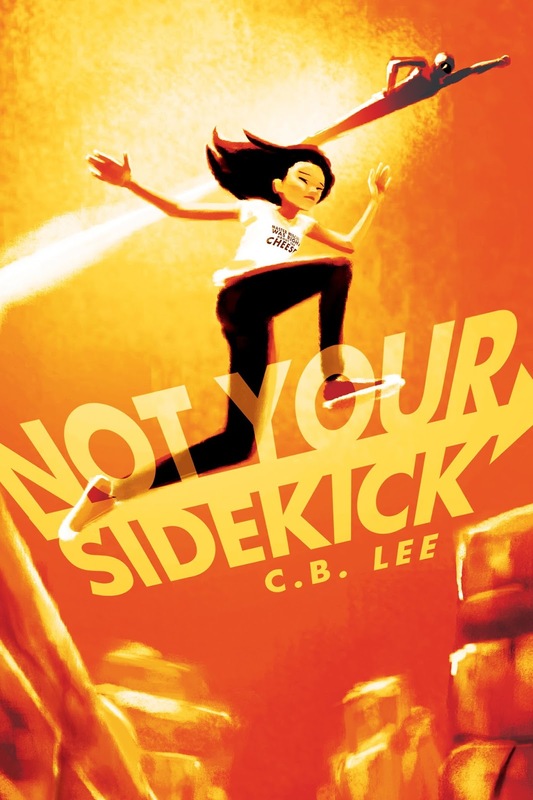 Not Your Sidekick does just this. The novel follows protagonist Jess as she struggles to discover whether or not she has superpowers like her parents. It is essentially a written version of the movie Sky High, but with a bit of romance as Jess crushes on the most popular girl in school. A budding romance and mystery complement this coming of age story. 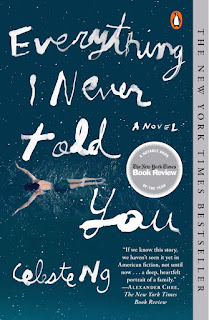 Celeste Ng’s family dramatic novel features a Chinese-American family as they handle the suffocating loss of a child. The author uses her own cultural background to formulate her character’s identities. Ng crafts a tragically beautiful story that does not follow the typical American family narrative to sculpt a wonderful piece of work that reads like The Virgin Suicides. 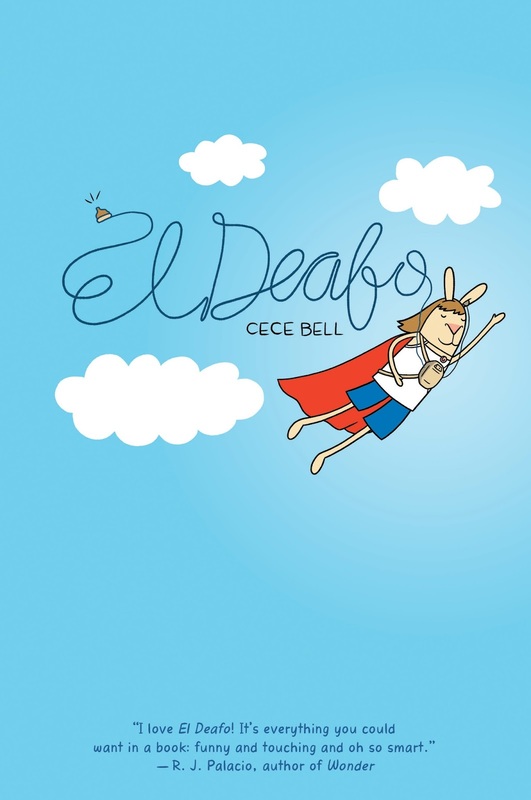 This middle grade graphic novel takes Cece Bell’s own story, growing up deaf, and tells it through the voice of a child. Cece fictionalizes the story through her characterization of the other children as bunnies in place of humans. The whimsical tone of this story makes any child who shares a similar impairment feel more heroic, as Cece herself learns to feel more comfortable with her hearing aid and more like a superhero. Yeonmi Park’s debut novel truthfully and wholeheartedly documents her escape from North Korea and her journey to China, and then South Korea. 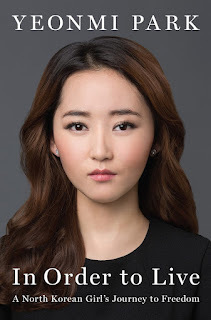 Yeonmi beautifully yet horrifyingly revisits her escape, giving a voice to others who have fallen down a similar path towards her own. 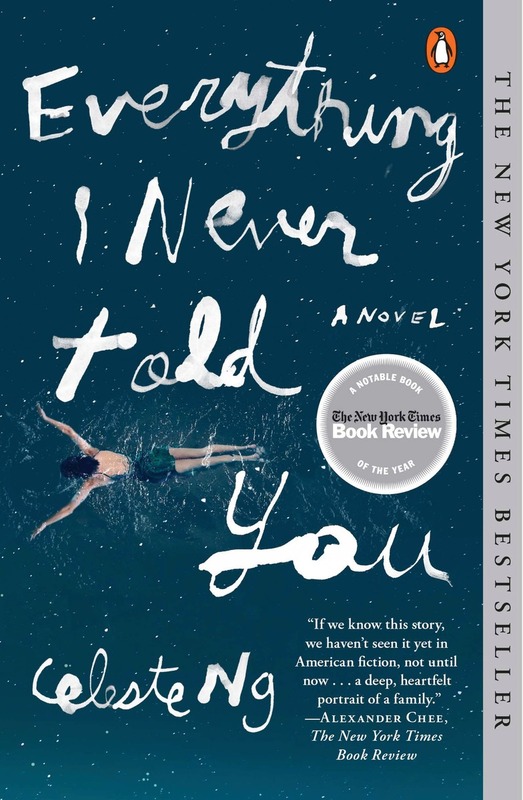 This read is truly heartbreaking but an absolute necessity to read. 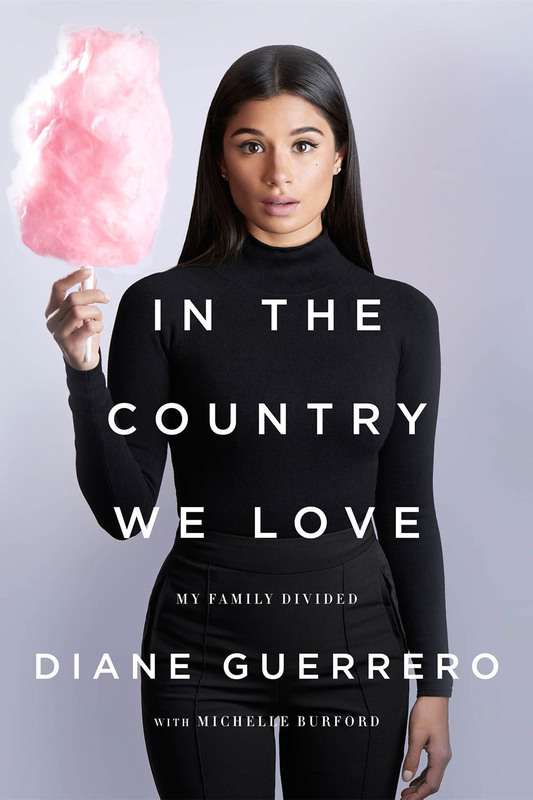 Dianne Guerro, star of Orange is the New Black and Jane the Virgin, puts her acting career on the backburner to disclose her personal story as the daughter of undocumented immigrants in this country. When she was 14 years old, Guerro’s parents were deported. Wanting to further her education, she stayed in the country, building her life on the foundation provided by her family friends. Dianne's resilience as a woman and child truly creates an inspirational story. Trevor Noah was born into life a criminal. The crime: his own birth. Being born to a white Swiss father and black Xhosa mother was punishable by up to five years in prison in the apartheid South Africa where he grew up. Trevor recounts the tale of his childhood--the hidden days he spent indoors locked up so nobody could see proof of his parents' crime-- and his liberation from the tyrannical white class he grew up under. 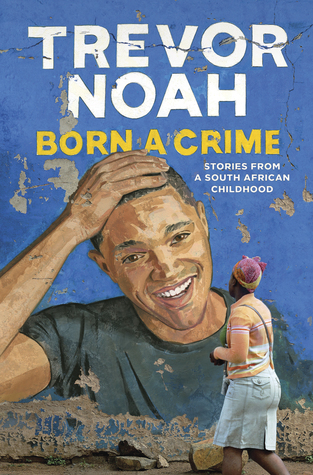 Written as a series of eighteen essays, Trevor Noah powerfully compacts extreme situations from his childhood. 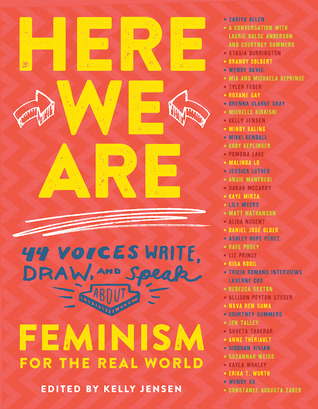 Styled as a scrapbooked teen guide, this novel is filled with essays, lists, poems, comics, and illustrations is a lively collection of voices from the real world regarding what feminism is. Here We Are covers a vast array of intersectional topics from LGBTQ+ authors, writers of different races and religions, and non-able-bodied authors. 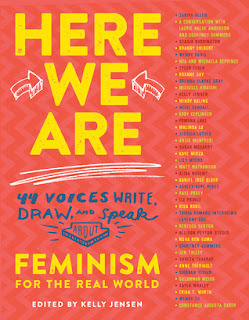 Overall, the book is a great collection and basis for discussion of feminism and is well worth a read. I definitely will make time to read as many of these as I can! these were all so intriguing, thank you!